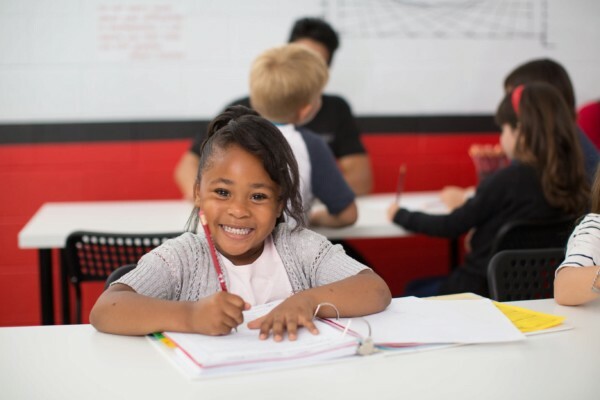 Every child learns differently and at Mathnasium of Buckhead we understand that some students may excel with certain math concepts, while others may struggle. Our fraction and multiplication math tutors tailor our services to help each student better understand the math concepts that frustrate them the most. For every student, we complete a unique assessment to help gauge each child’s understanding, so that we can create a customized learning plan which helps your child master math concepts in a way that makes sense. We offer fraction and multiplication math tutoring, as well as homework help, so that Atlanta students can feel comfortable approaching each math class with confidence and self-esteem. We use our unique teaching method to help children learn math at every stage of their school journey from elementary to high school. Our caring instructors provide math tutoring, homework help, customized learning plans, and personalized attention, so that each Atlanta student develops a true understanding of fraction and multiplication concepts. Many students struggle with math throughout their educational journey. If your child is in need of fraction and multiplication math tutoring and homework help in the Atlanta area, reach out to the team of experienced tutors at Mathnasium. Call us today to schedule your complimentary assessment!